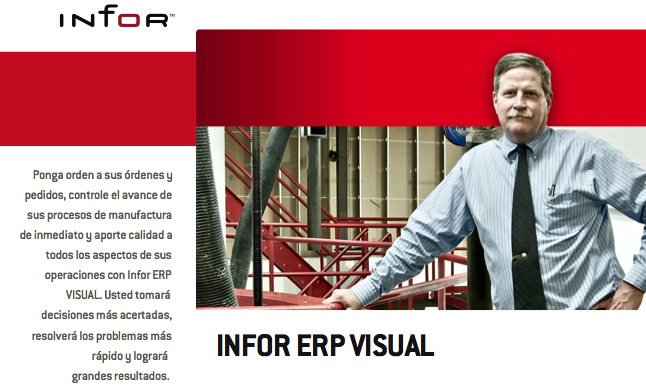 Infor Visual ERP delivers deep and comprehensive end-to-end functionality in its operation, has a low cost of ownership and an immediately recognizable return on investment. Catering to various manufacturing models, including make to order, ETO (engineer to order), configuration request, make to stock and order assembly. This ERP covers all the needs of your company from prospection to distribution of products, complying equally with all regulations in Mexico (electronic billing, accounting, etc.) 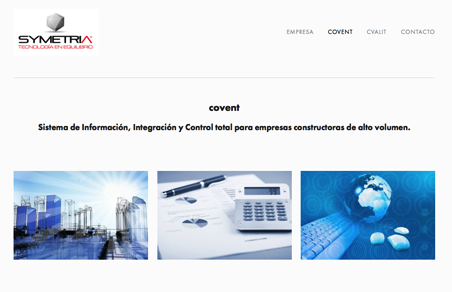 with a variety of tools to control entire operation and costs. 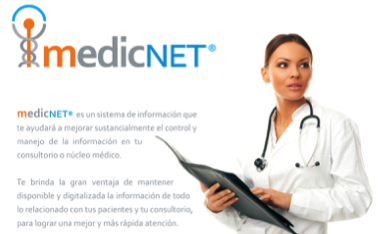 MEDICNET is an information system that will help to substantially improve the control and management of information in your office or medical center. It gives you the advantage of keeping available and organized every information related to your patients and your practice, for better and faster care. 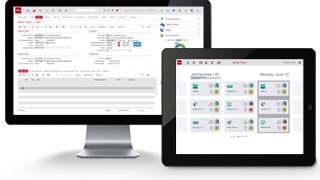 FLEXWM is a system designed to provide a flexible, useful and user-friendly tool for business management. Its web platform allows you to get information quickly and efficiently in real time. FLEXWM, is focused to meet the needs of service companies, traders and any company that is not in the manufacturing field. 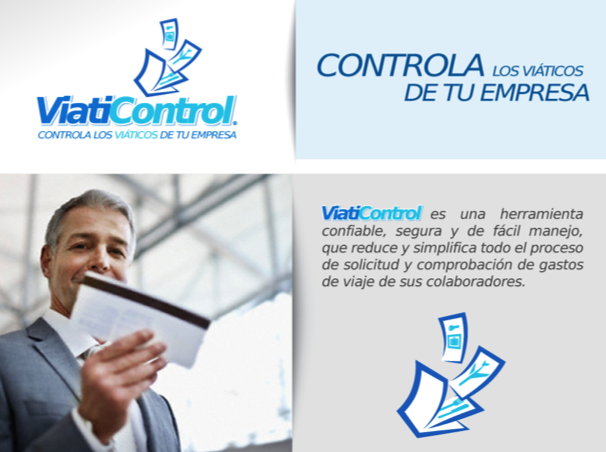 VIATICONTROL is a flexible and reliable tool that provides your company the control required to track the day of travel expenses incurred by its employees, as well as allows you to have control and follow-up checks of expenditure and Redemption requests. - Control Panel to manage own Internet accounts. 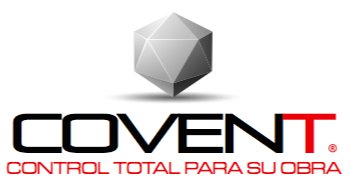 - Access to email via the Web.